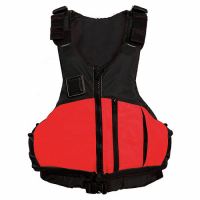 Ideal for kayaking anglers, the Kokatat Bahia Tour PFD's multiple adjustable side and shoulder straps give a complete custom fit and its various pockets provide plenty of space to stash fishing gear. 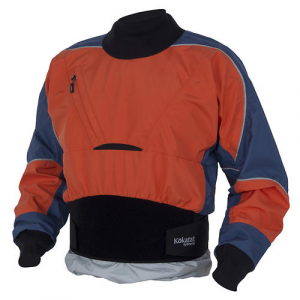 The Kokatat Lightweight Hand Jacket paddling gloves keep your hands comfortable and protected against blisters on paddling excursions. 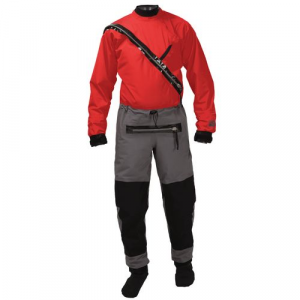 The lightweight Kokatat Gore-Tex(R) Front Entry dry suit with relief zipper supplies splash protection for kayakers who want more comfort than neoprene wetsuits can provide. 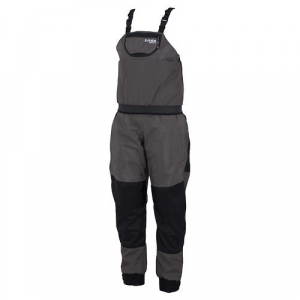 The Gore-Tex(R) Idol Dry Suit separates completely at the waist making it easier to put on and take off and it gives paddlers the versatility of a dry suit and dry top in one garment. 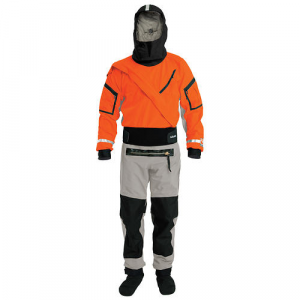 The expedition ready Kokatat Gore-Tex Radius Dry Suit separates completely at the waist making it easier to put on and take off and offers the versatility of a dry suit and dry top in one garment. 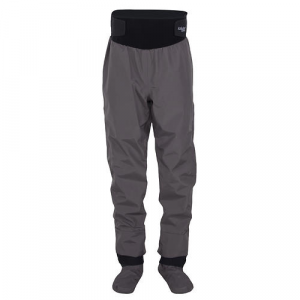 Using multiple-weight fabrics strategically positioned for ultimate performance and comfort, the men's Kokatat Habanero dry suit liner layers under your dry suit to keep you extra warm. 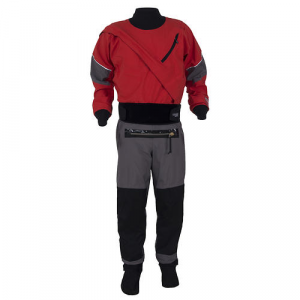 The Kokatat Hydrus 3L Meridian Front Entry dry suit is a barrier to cold, stroke-sapping waves, and it includes a relief zipper that makes pit stops a breeze.